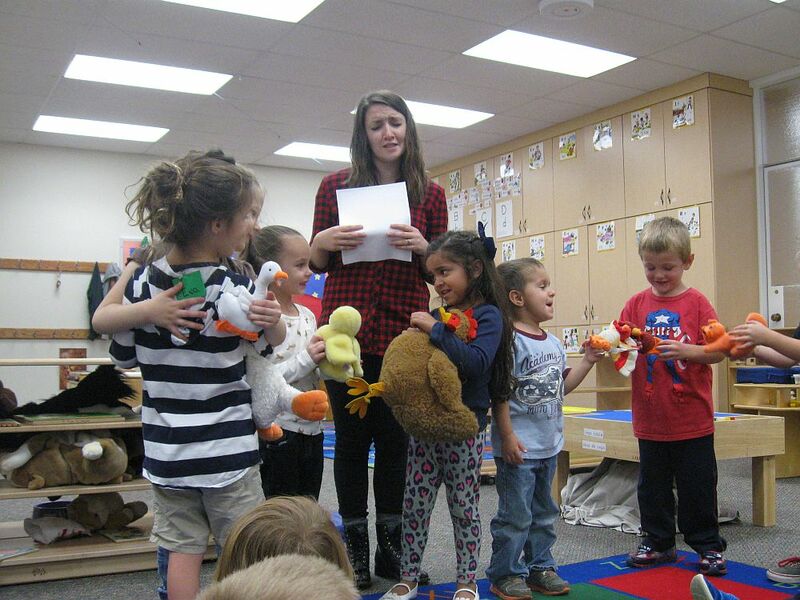 CEDAR CITY — Southern Utah University’s Preschool and Teacher Education Program received a grant for new musical instruments from the Mockingbird Foundation, an all-volunteer nonprofit which is funded and run entirely by fans of the rock band Phish. The program was one of 13 grantees to receive funding from among the 877 initial applicants across the country. It also marks the first time the Mockingbird Foundation has awarded a grant in Utah. 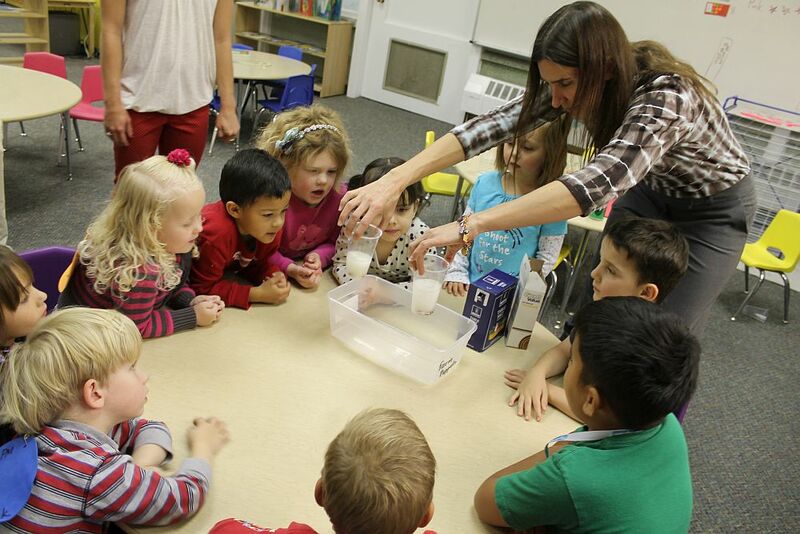 The Southern Utah University Preschool offers a unique learning experience for local children and serves as a laboratory for the Early Childhood Education Program in the Teacher Education Department at the university. 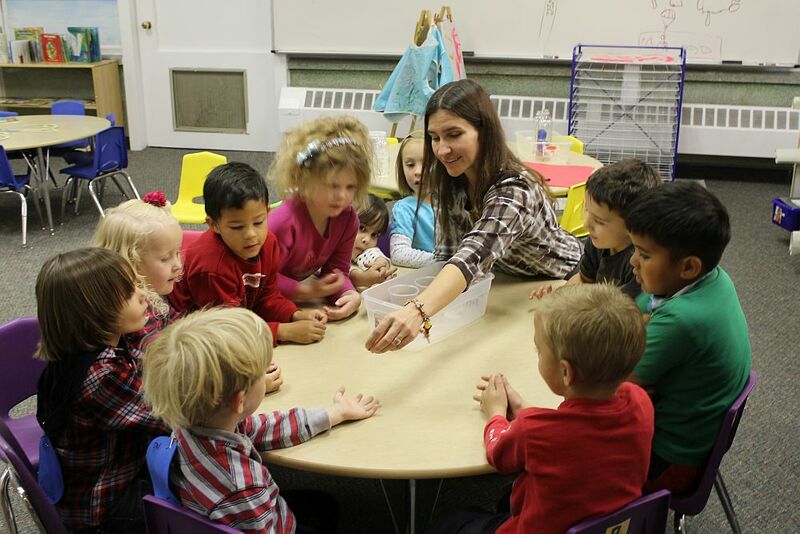 The Early Childhood Education Program requires undergraduate students to take a sequence of courses to prepare them to become classroom teachers, several of which require a practicum experience. 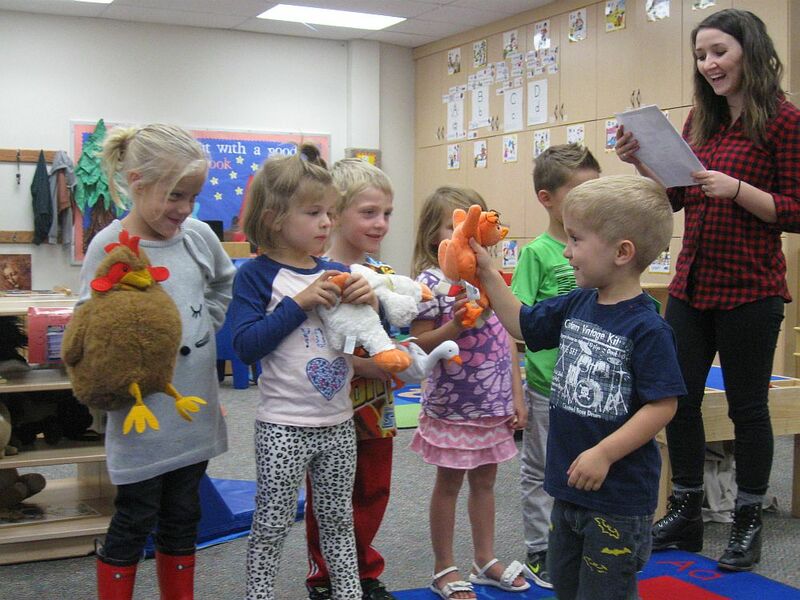 Assistant professor of teacher education and family development Karen Houser said the proposal was a result of a determined need to provide the preschoolers in the program with additional access to music beyond the few homemade, lesser-quality instruments currently being used. 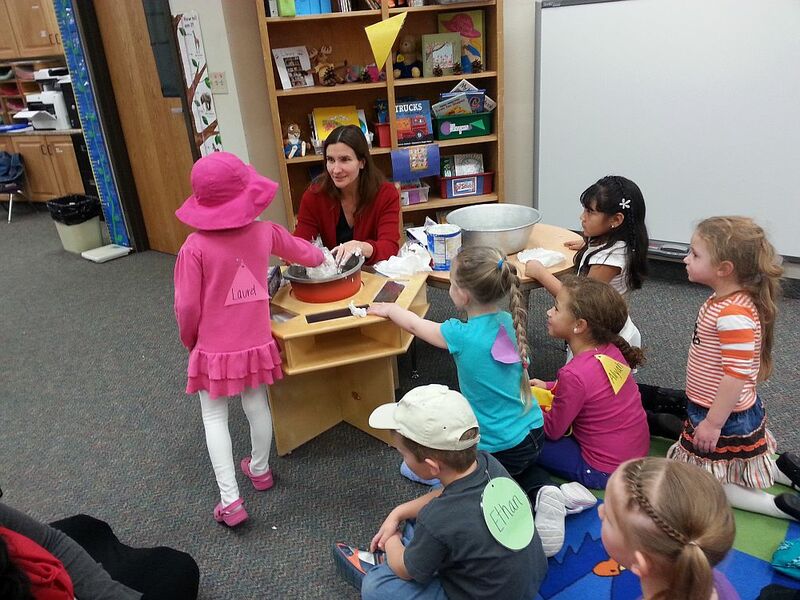 She also wanted to equip preservice educators with the tools needed to teach music with confidence once the students are in their own early childhood classrooms. 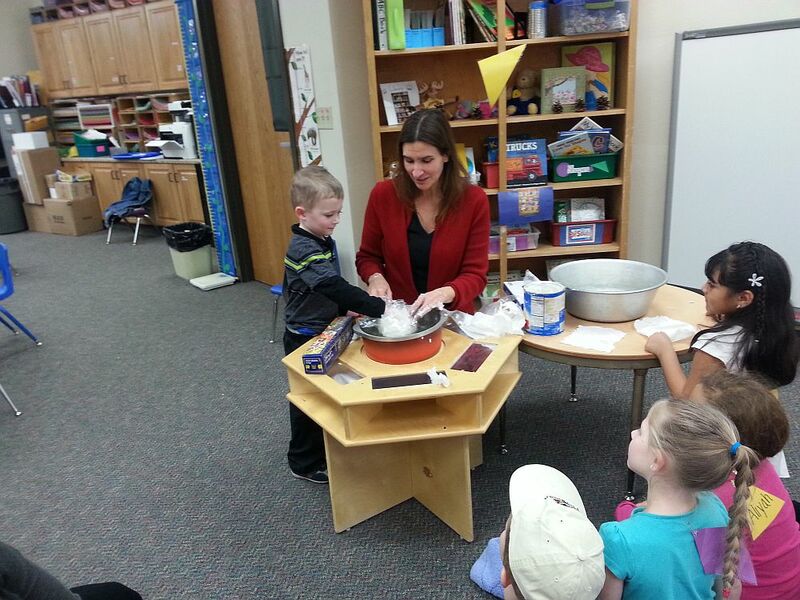 The university’s preschool operates as a mostly self-supporting entity, relying on preschool student tuition for a large part of its funding. This award will make it possible to immediately purchase $3,000 in high quality instruments and give $2,000 to support specific music instruction and classroom modeling for future teachers. 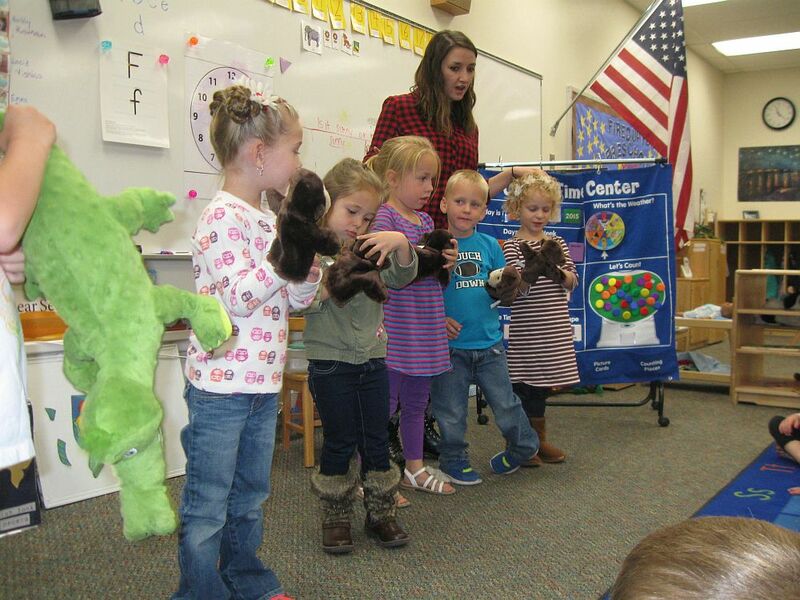 With the help of Melanie Baker, music education specialist, five separate training sessions will be developed and recorded, along with an actual teaching demonstration, during Southern Utah University’s spring 2016 semester. Training manuals and DVDs will be compiled to sustain the project for years to come, helping to ensure that music is a part of early childhood classrooms on a daily basis and taught by well-trained educators. A leading grantmaker in music education for children, the Mockingbird Foundation has now made 274 grants in 46 states, totaling $918,093.40. Proceeds are generated by celebrating the music of Phish through comprehensive books, innovative recordings, special art prints, creative donation premiums and special events for the Phish fan community. The Mockingbird Foundation has been operated entirely by volunteer fans of the band, without any salaries or paid staff, since its inception in 1996.